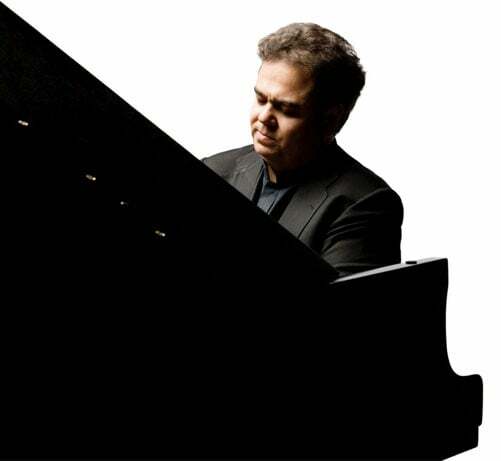 Is currently one of the best pianists in the world, considered a genius for his unique ability to combine an exceptional virtuosity with a deep and expressive musicality. He has become a worldwide reference in classical music over the last two decades due to his talent and creativity as a performer. Arcadi Volodos has performed a recital at Maison de la Culture d’Amiens on 19 April, one of the performances to be held in France soon: Lyon (27.04), La Grange de Meslay (15.06), Biot (17.06) and Paris (19.06).